The Nadas are a rock/folk quintet based out of Des Moines, Iowa that has been recording and touring for almost 15 years. 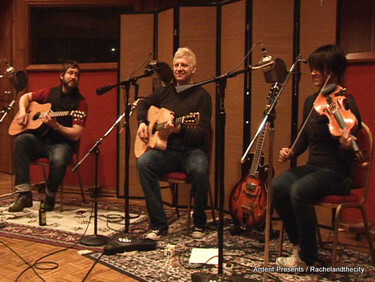 The band recently finished a yearlong project that resulted in a brand new album called “Almanac”. The intention of the project was to capture the year of 2009, one month at a time in album form. The band wrote, recorded and released a new song each month, every month, for the year. The outcome was a sort of “snapshot” of the year. This week on Ardent Presents we are excited to bring to you a set of stripped down versions of some of the bands most quintessential songs.